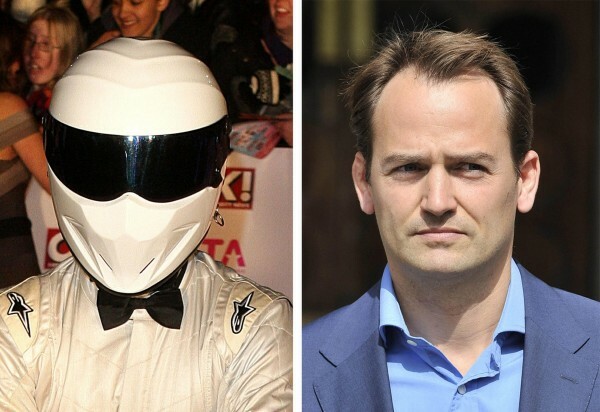 Ben Collins, the racing driver who was The Stig on Top Gear for eight years, has said that the BBC show could thrive without Jeremy Clarkson. 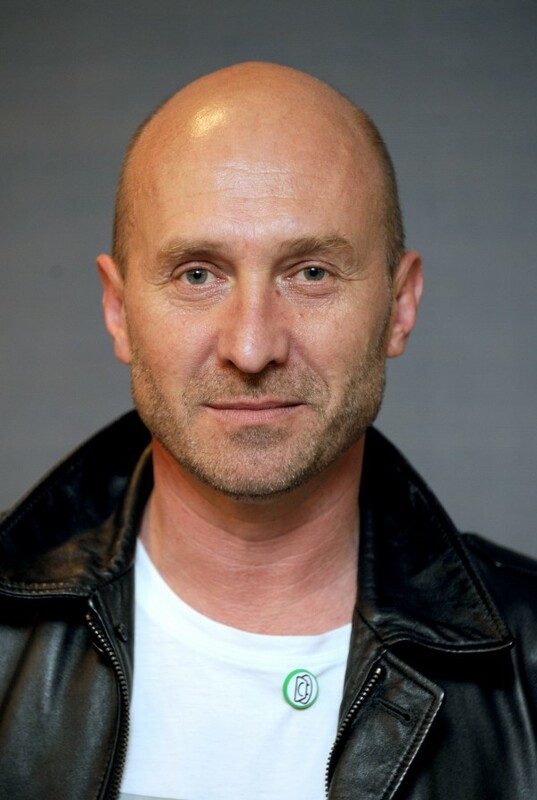 The stuntman fell out with the broadcaster when it launched legal action – which it failed to win – over his decision to reveal his identity and publish his autobiography. Ben told Radio Times magazine that the embattled presenter was not supportive of him in his own clash with the corporation. And he said that the BBC2 show could continue to succeed without him. “Top Gear has achieved huge status and Jeremy has certainly been part of that because he’s got such a big personality… he’s an unstoppable force. “But fans of the programme love it for lots of different reasons. 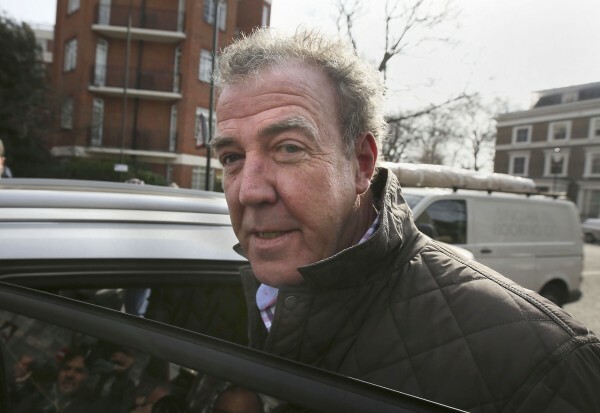 Jeremy is certainly one of them, but not the only one,” Ben, who was The Stig until 2011, said. Ben said that it had become harder for the show ‘to reinvent itself’, as it was ‘possibly starting to strain under the weight of its own success’. He added: “I was there for eight years, but it came to a natural conclusion. I handed in my notice and had discussions with the BBC and they decided to go to court, which was a real shame and not what I wanted. Was Jeremy supportive? No, he wasn’t. We haven’t spoken since. Meanwhile, Perry McCarthy, who was The Stig from 2002 to 2003, said that Top Gear without Clarkson would take ‘the fire out of it’ and ‘won’t work’. “I think you’re going to have a diluted product. I don’t think it will have the value that it did, here and overseas”, he said.